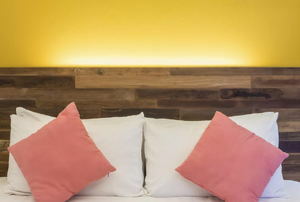 Add a finishing touch to your bedroom with this easy decor piece that's simple to make and stylish! 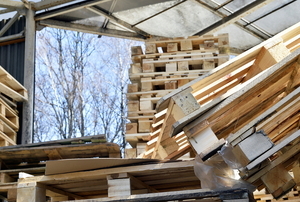 Next time you find some free pallets, don't pass them by. 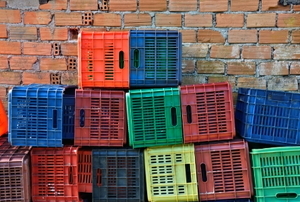 Instead, give one of these DIYs a try. 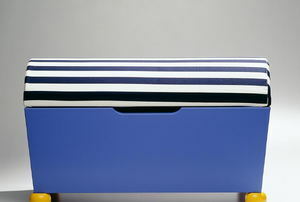 Customize your own DIY ottoman for storage and extra seating. 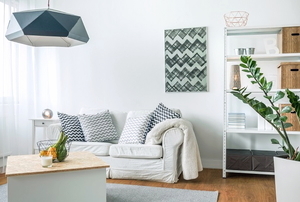 Whether you're starting from scratch or updating your decor, the new year's interior design trends are sure to inspire you! 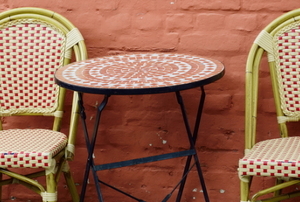 If you are interested in upcycling or have old furniture you'd like to refinish, consider decoupage. 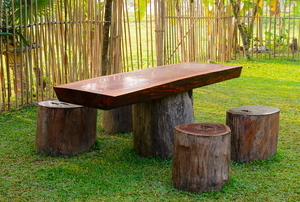 Bamboo furniture is an elegant and dramatic accent to a home. 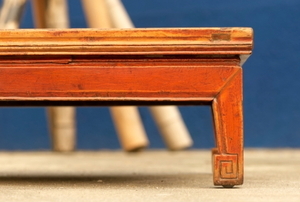 Just because your furniture was cheap doesn’t mean it always has to look that way. 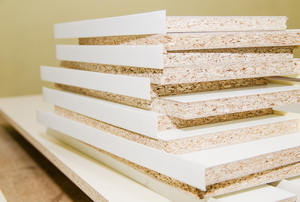 Use this article to help when choosing between particleboard and MDF. 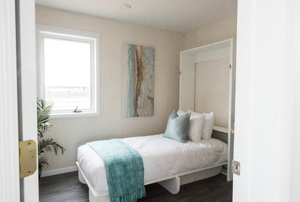 Looking for something to make your room pop? 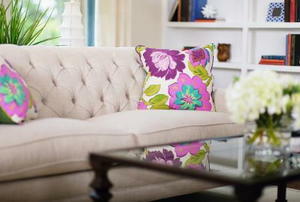 Add a distinctive piece of furniture. 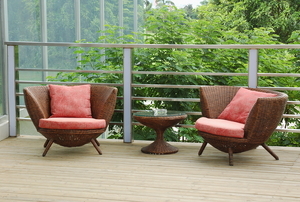 Protect your bamboo wicker furniture from moisture damage with any one of these options. 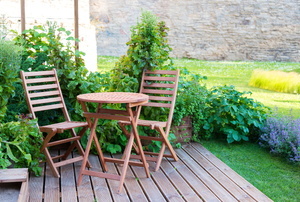 A couple loose strips or even a chewing dog don't have to spell the end for your resin wicker furniture. 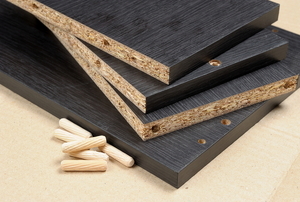 MDF board, perfect for furniture and molding, is difficult to paint. Learn how to prime and paint MDF the right way with this guide. 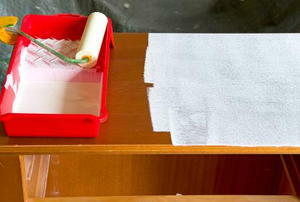 Spruce up your old particleboard furniture with a fresh coat of primer and paint. 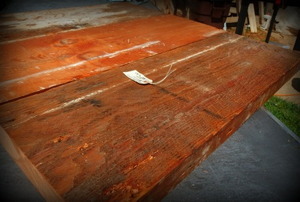 Log furniture is great for rustic decor, but the wood needs to be treated to last. Log furniture can be expensive. 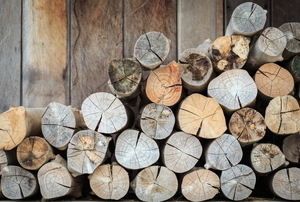 However, you can update your home's look without breaking the bank by making your own log bedframe. 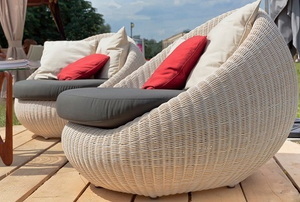 Wicker patio furniture is beautiful but not weatherproof. Don’t let the rain and wind ruin yours before it has had a long life. 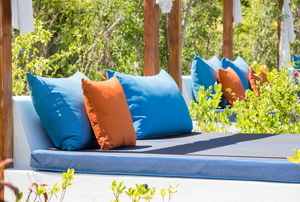 When choosing fabric for outdoor cushions, first and foremost you must consider the elements they will be exposed to. 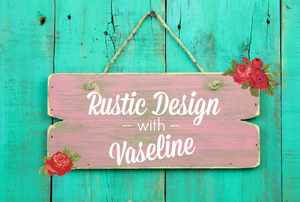 Use this simple household item to get a rustic, distressed look on your furniture with little fuss. Upcycle an old door into a stylish headboard with some fabric. Add a coat of paint and new hardware. 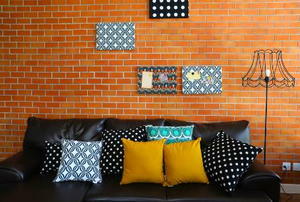 Take your shelves from dorm necessity to upscale industrial. Can you believe whose floor this table used to be? 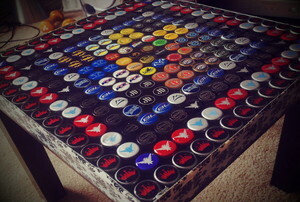 With a small surface and a collection of bottle caps, you'll soon be singing 99 bottles of beer on the...table. 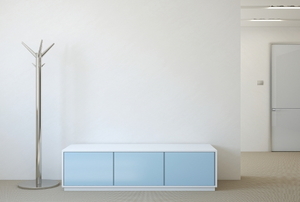 Get creative for functional furniture. Five ways to extend its usefulness. Simple strategies for seasonal decor. Repurpose an old piece into a storage solution. 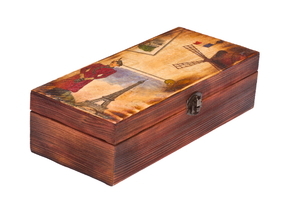 Many people today are coming up with several different uses for furniture, and a mini ottoman is no exception. When putting together home study furniture, consider installing custom bookcases with a sliding ladder. 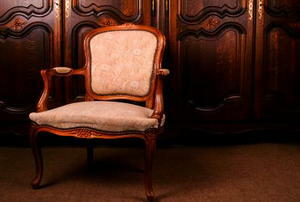 When it comes to Spanish style living room furniture sets, there is no doubt about their elegant beauty. 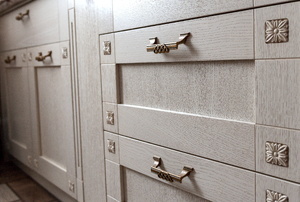 Filling your home with fabulous furniture to create the look that you want is easier than you might think.